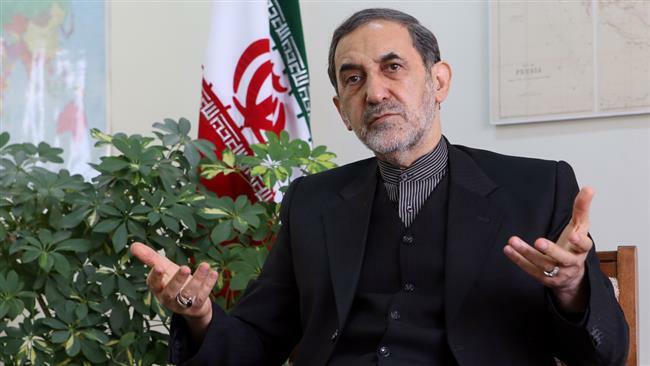 Ali Akbar Velayati, senior advisor to Iran’s Supreme Leader Ayatollah Khamenei said today Iran will actively take part in the new round of Syria talks, scheduled for 12 November in Vienna. Syria belongs to Syrians and no country has the right to impose their will on them.So basically the islamic regime is wasting Iranian peoples money in Syria and Lebanon,while Iranian people can't put bread on their tables.Of course there are a small minority followers of the "khat-e-imam" out there that will disagree with this reasoning.But hey it's not their money,right? It's true that Syria belongs to the Syrians , but there is n't much left today that's worth saving.Without outsiders intervention, takfiri terrorists will easily seize what's left of Syria . The ash bin of history is filled with the once great but vanquished powers who tried to put a price tag on their security . In other words , those who try to save a buck by short changing their security , will end up with neither . However let's hope that lesson is lost on states supporting terrorists and wahabi takfiris .